We have been supplying a car hire service to clients in the Oxfordshire and Buckinghamshire area for over 20 years. Our reputation is built on providing a friendly service, with a team that really cares about our customers’ needs. We know how important it is to offer a reliable, comfortable car hire service, so every car we hire is less than 12 months old and is in immaculate condition. For complete peace of mind, we offer fully comprehensive insurance, 24-hour breakdown cover, and an unlimited mileage. We pride ourselves on going the extra mile, so you will find everything you need inside, from a high-visibility jacket to a breathalyser, which is ideal for our customers which are planning on exploring Europe. 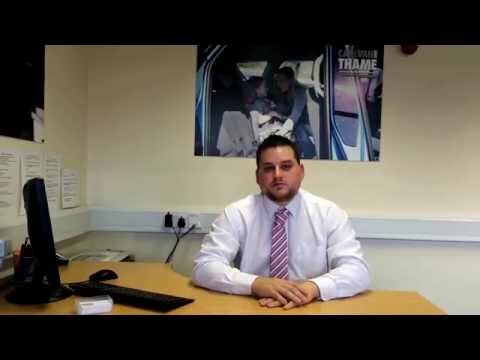 Whether you are looking for car hire in Thame, Aylesbury, Oxford, High Wycombe or any of the surrounding areas, our Thame Cars showroom is ideally located. If you have any questions or would like to view our range of hire cars, you are always welcome to visit our comfortable showroom or you could contact us by phone or email.